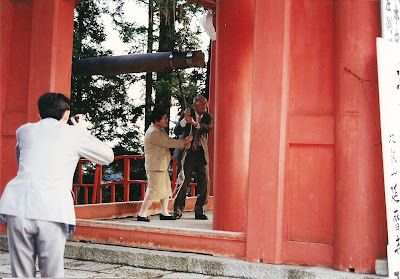 As a break from talking about monkeys and apes, I plan to spend the next few days sharing the crazy events that all fell into one day back in 1997, while Nic and I were in Japan. Looking back through some old photos brought back a bunch of memories, and I promise, this all happened in one day. Let me start with a little background. 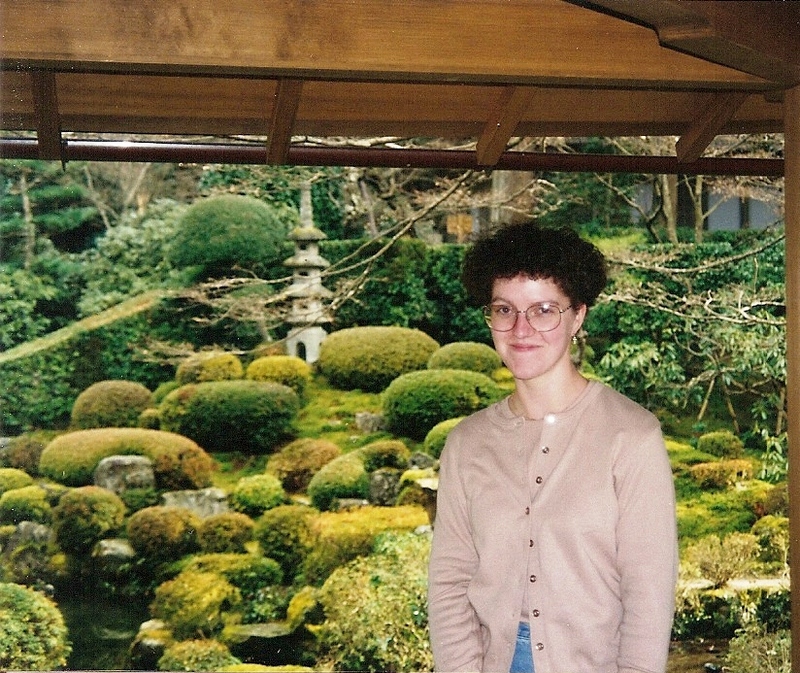 After college, I spent three years in Yamanashi, Japan, on the JET programme. I was in a wonderful small rural town, and taught at a junior high school there. 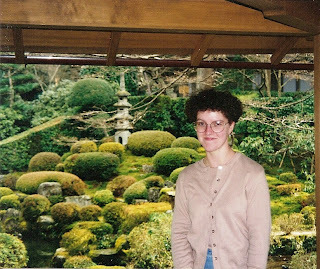 During my time in Japan, I met my now-husband Nic. He was also on the JET programme in Yamanashi. 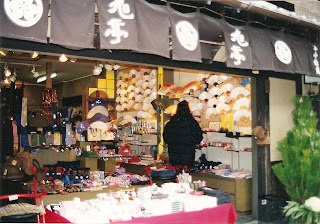 In 1997, we decided to take a trip down to Kyoto after Christmas. Kyoto is an absolutely wonderful city. 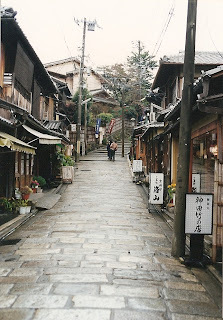 Some people prefer the 24 hour nonstop atmosphere of Tokyo, but for me, you can't beat Kyoto with its sense of history. I should start by saying that we had driven to Kyoto, a fact that caused our Japanese friends to pause in amazement. Why not just take the train? For the simple reason that this gave us a bit more freedom to explore the city's surroundings. If you drive up into the mountains around Kyoto, you come across some delightful villages and temples which you would miss if you had to rely purely on public transport. Yes, I had much less hair then. We did spend quite a bit of time exploring the city, famous for its numerous temples. 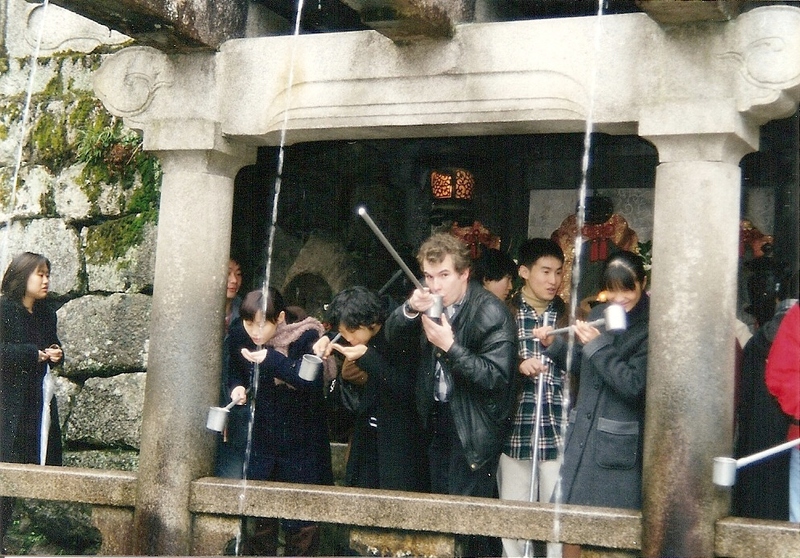 My advice if you ever visit: by all means, take some time to see the "big" ones - Kiyomizudera (Pure Water), Kinkakuji (Golden Pavilion), Sanjusandgendo, for starters; each has a flavor all of its own and to just visit one would be to miss out. But also take the time to visit some of the lesser known ones. I followed the tradition of many Japanese tourists and purchased a goshuin, a small book in which you can collect calligraphy and stamps at each temple. During my time in Japan, I amassed several of these small books. They are easy to pack and carry, and you have a wonderful souvenir of the individual stamps from each temple you visit. And Nic had a little more hair back then. We also spent some time happily wandering around the old street of the Gion district, catching the occasional glimpse of a geiko (the local name for geisha) rushing between appointments in the rain. 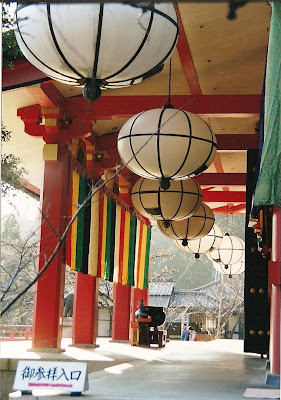 But since it was to be our final New Year in Japan, we decided to drive up into the hills to see some of the other temples and shrines as they prepared for New Year. Now I will tell you about the drive there and back tomorrow, because that is a story in itself, but for now, I will leave you with a few photos of the preparations for New Year. Many thanks to those who have already donated to my IndieGoGo campaign for primate volunteer work in South Africa. 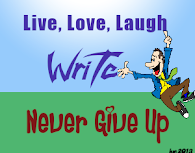 To read more about the project, or to donate, click here. Great pics and I'm jealous! I live in Japan and I went to Kyoto once and spent only one night there. I wasn't able to see anything. It's at the top of my list of places I want to visit but won't get around to until someone visits. That's the only time I do any sightseeing.